If your pet is having an emergency, please click here for our emergency page. The following form is for wellness visits only. 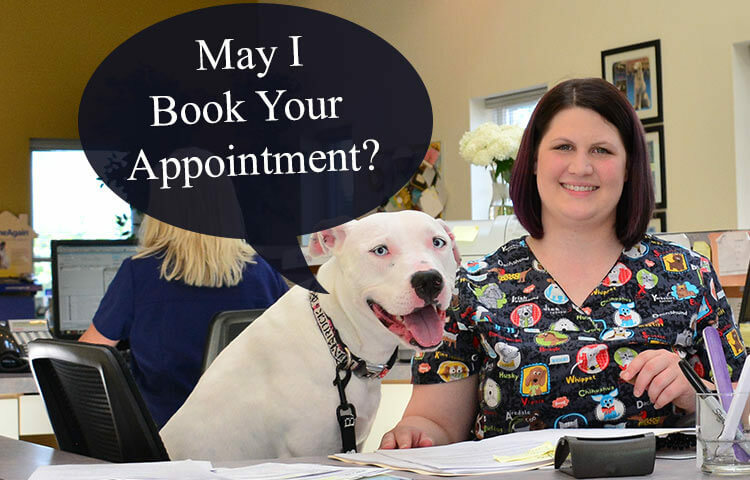 Crystal Lake Veterinary Hospital will do our best to accommodate your preferences or provide you with other options to meet your needs. We will contact you within one business day of your request via phone. If you need more immediate assistance, please call us at 815-459-3380.